90 Niagara will be a brand new boutique 5 storey mid-rise building, located in the trendy King West neighbourhood. 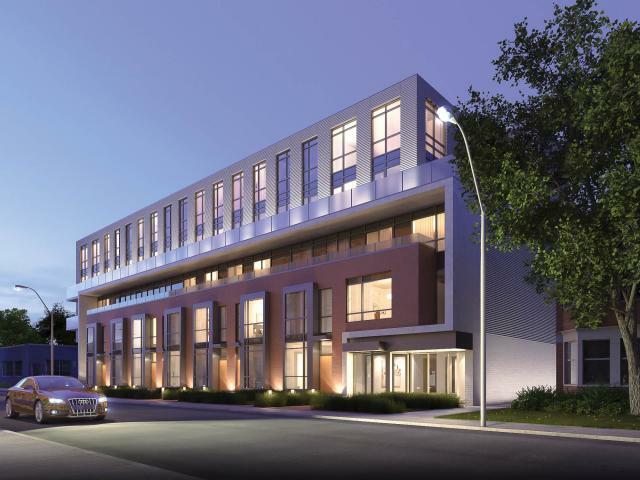 Developer Fieldgate Homes is offering a choice of 45 superbly designed condos and 2 storey lofts. This project will feature architect Ralph Giannone, and interior design by Bryon Patton and Associates. Suites will range in size from 500 sq ft to 1000 sq ft, with spacious terraces and patios. Prices are starting in the mid $300’s. Amenities will include a party room and an outdoor terrace. 90 Niagara will be just steps to transit, parks, shops, restaurants, and clubs.